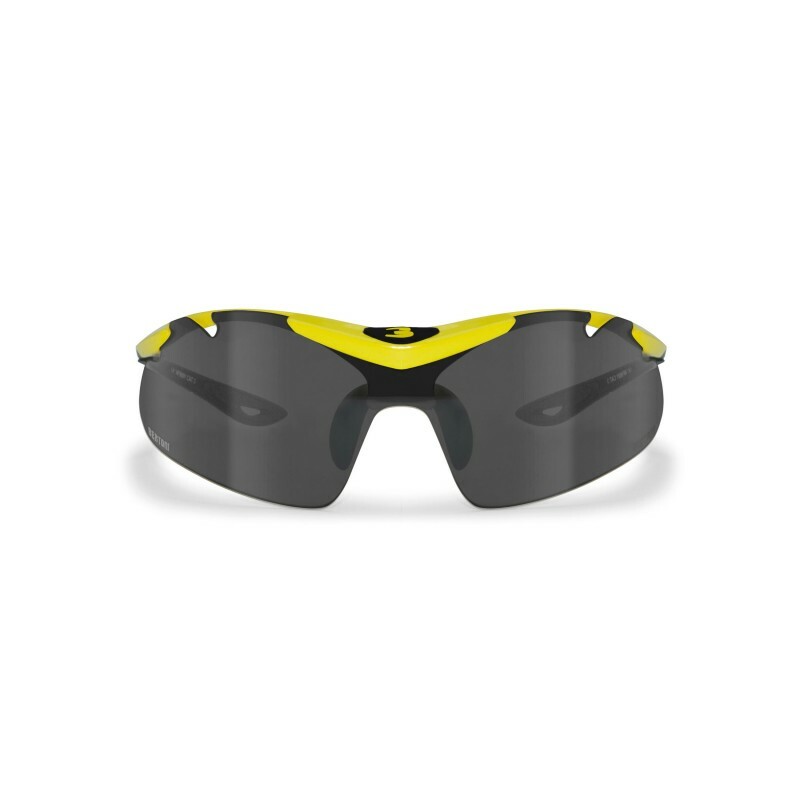 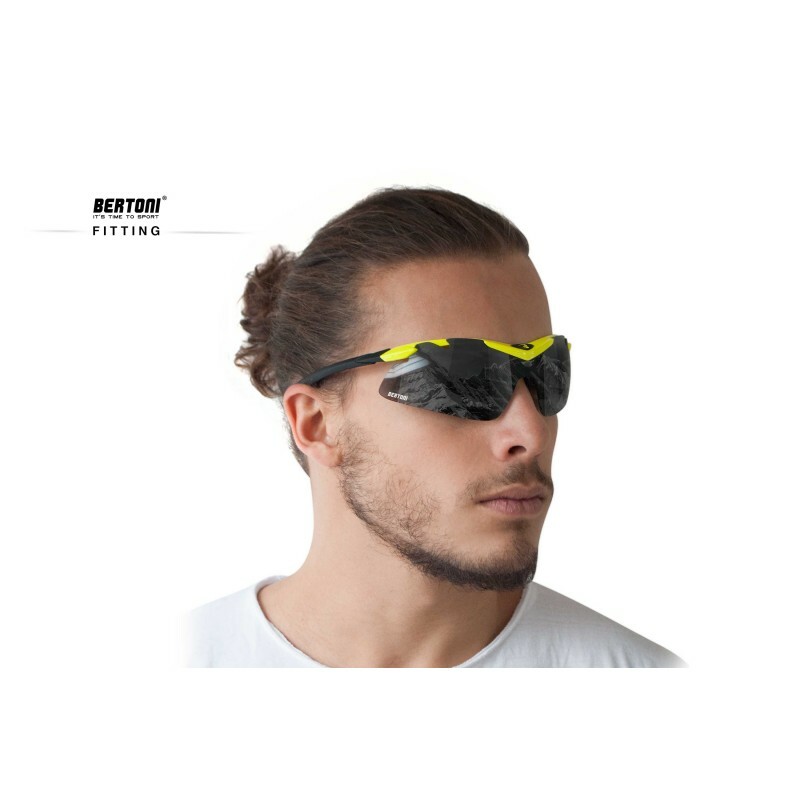 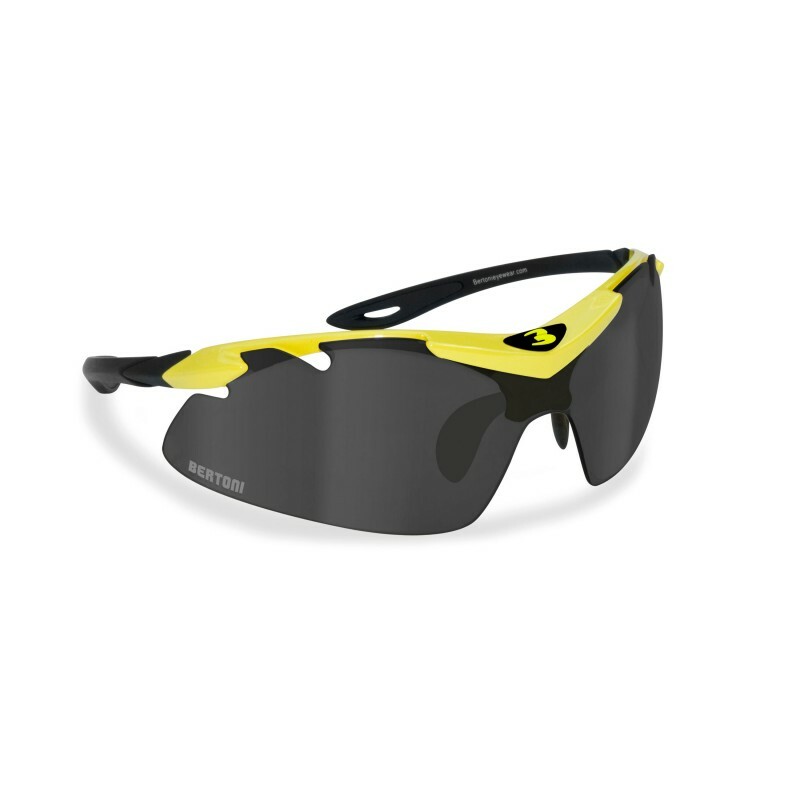 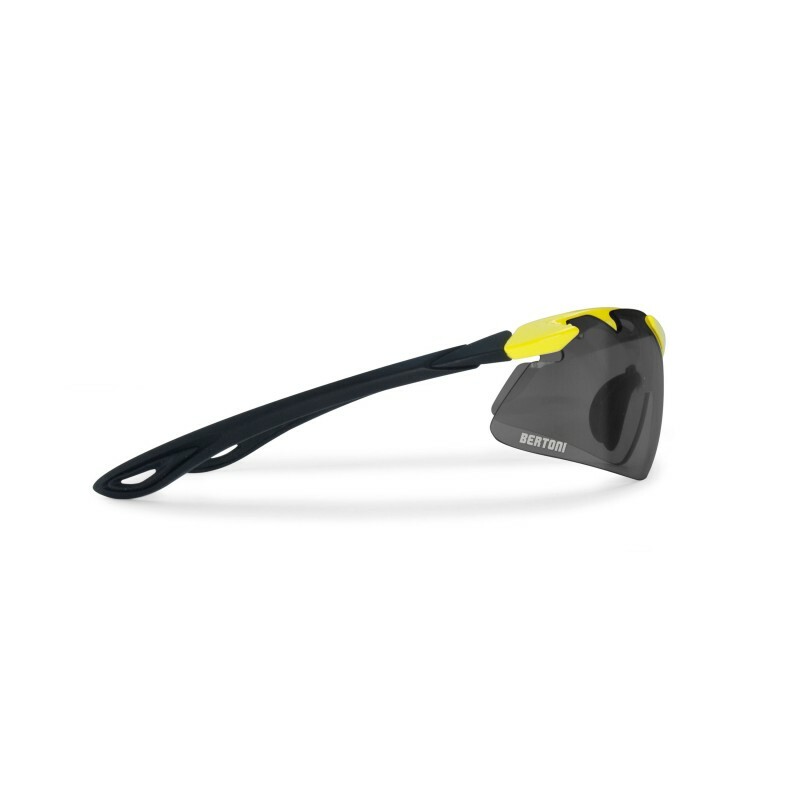 AF900 sunglasses are made by TR90LX of a perfect mix of nylon and totally stress-resistant carbon, lightweight and flexible, today, the best material available in the market of sport-sunglasses. 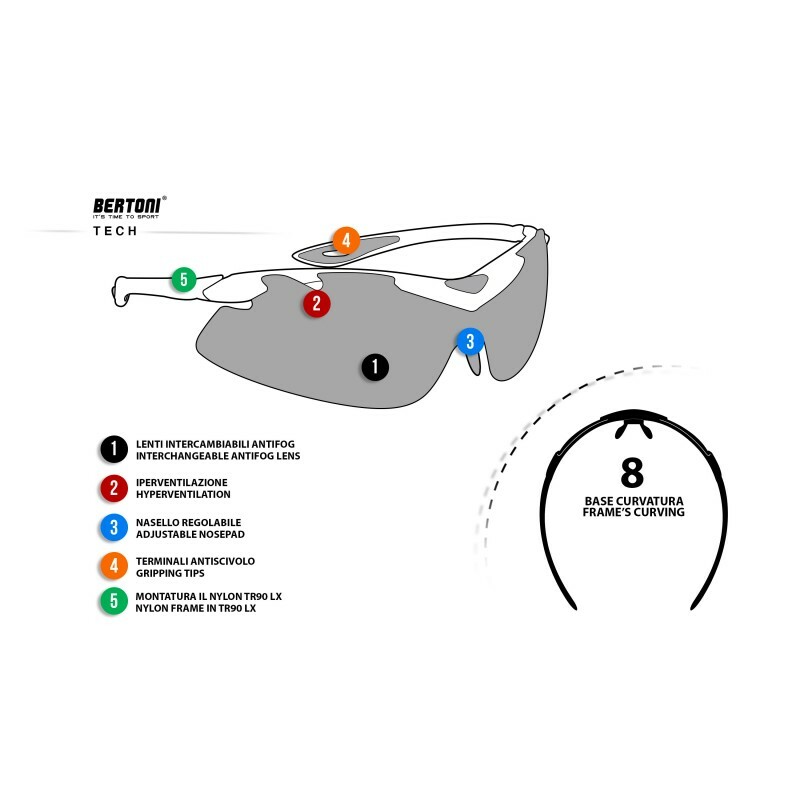 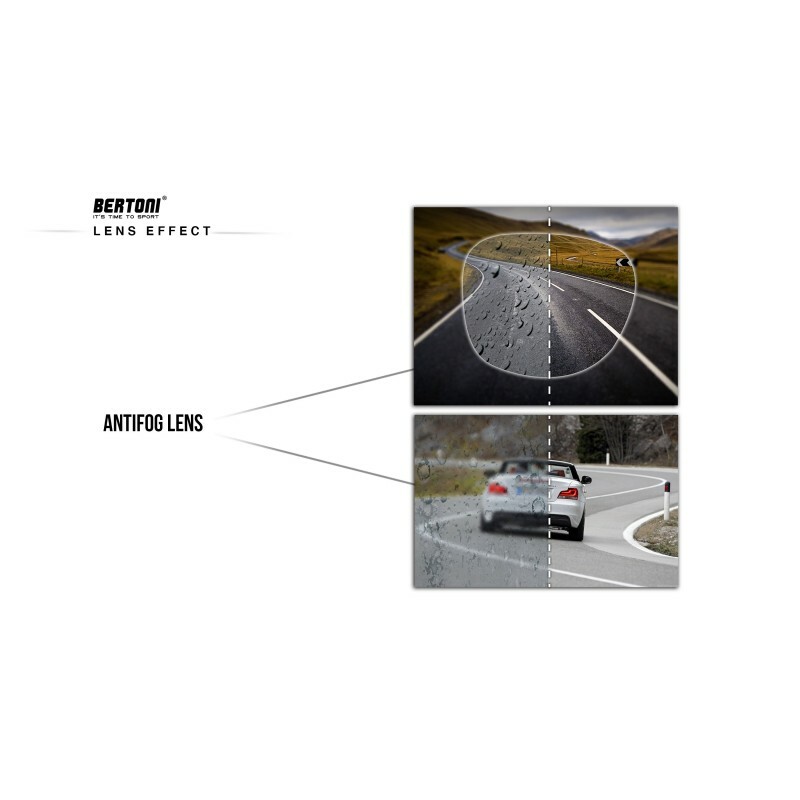 Patented quick release of the lens system. 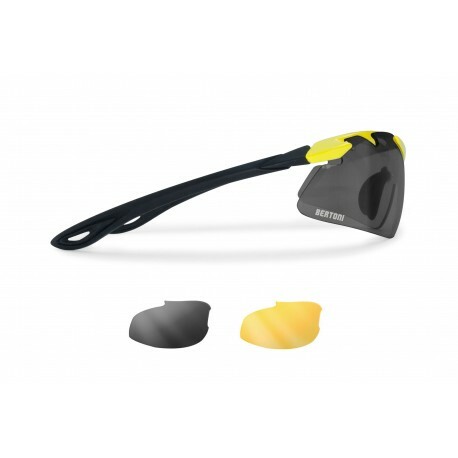 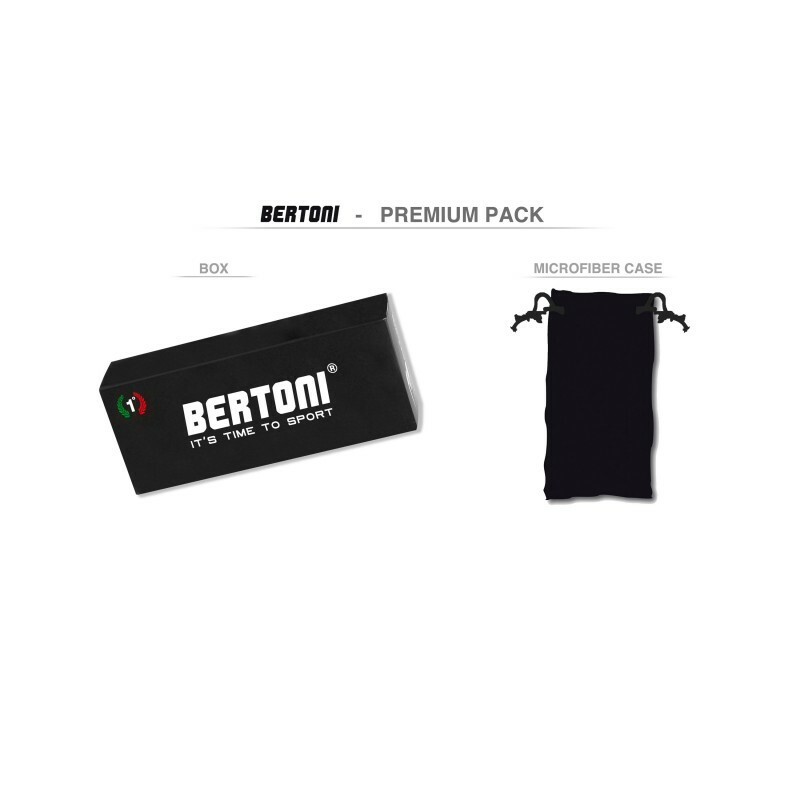 The adjustable nose pads ensures a perfect fit. 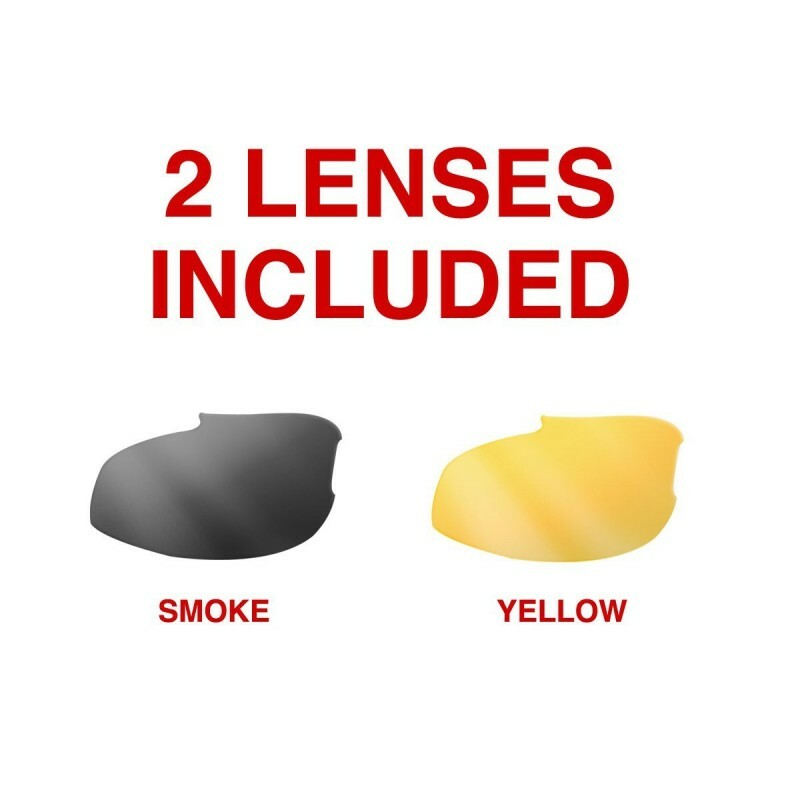 The lenses are antifog and included in the package provides a second lens amber, clearer for evening and night use, which is also antifog, to guarantee excellent visual performance.